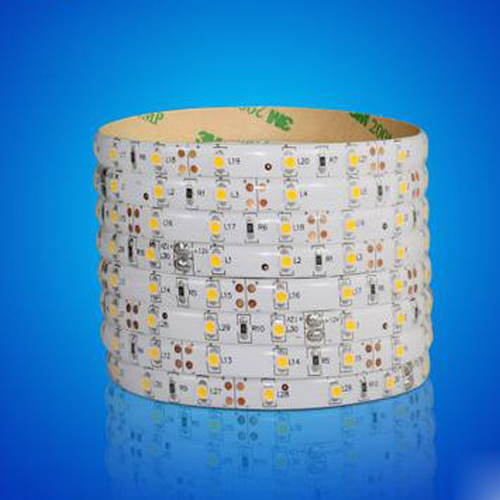 This type controllor only control special LED strip with chip,and chips must be the same. This controller is design for led production ,it is very useful For light box advertisement,stage light,house decorating,and so on. 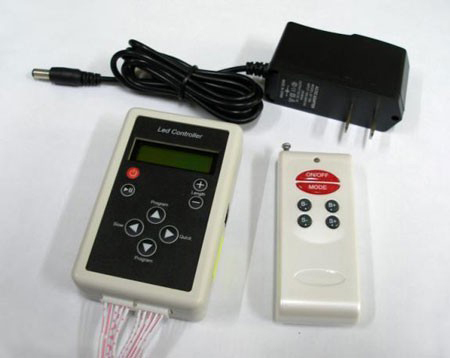 >>Supply voltage of this product is DC12V never connect to other high voltage. >>Never connect two wires directly in case of short circuit. >>Lead wire should be connected correctly according to colors that connecting diagram. >>Warranty of this product is one year, in this period we guarantee replacement or repairing with no charge, but exclude the artificial situation of damaged.